Check out our new look website! Welcome to the new look ‘My Classic Album’ website! 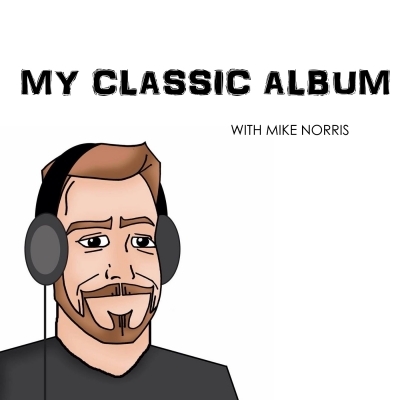 After feeling inspired by the ‘My Classic Album’ page on Podnose, I decided to make the jump and completely redesign www.myclassicalbum.co.uk! I really think the new design looks great and is much easier to navigate and find episodes. Not only that but you can listen to episodes right here on the site rather than be linked to another webpage! The myclassicalbum.co.uk domain may take a few days to change over but this is the site that will be updated from now on! Don’t forget to check back regularly for the first word on future guests and albums being shown some love on future episodes of ‘My Classic Album’. Nell Bryden has 'Respect' for Aretha on My Classic Album! 'My Classic Album' and Will Black are born to run!